Energy Gels for Hiking: Yay or Nay? 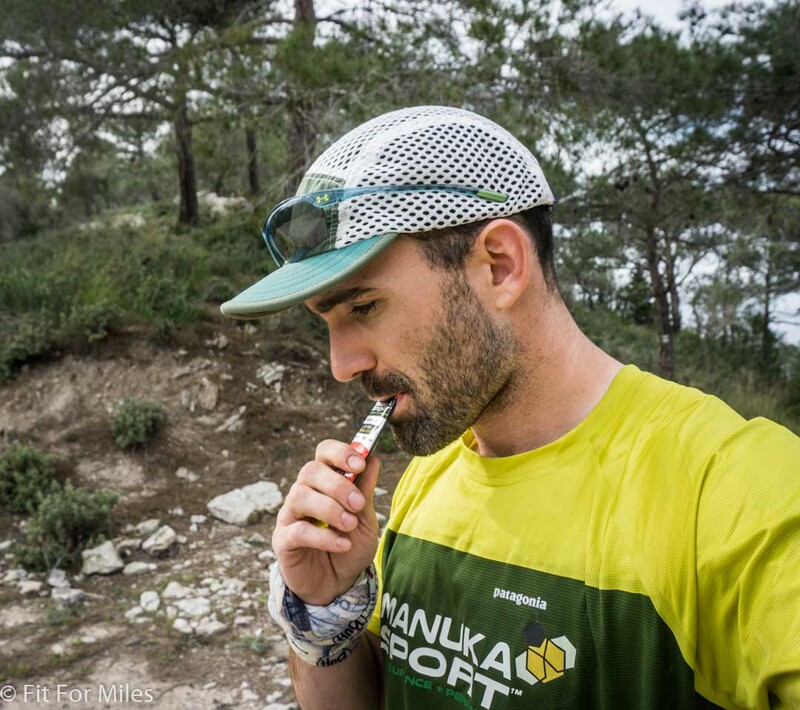 Disclaimer: I am sponsored by Manuka Sport and I support and recommend their products in this post. As the worlds of ultralight backpacking and endurance athletics continue to converge, strategies, ideas, and methods are borrowed and adapted between the two sports. One example that is making its way to backpacking is the use of “sports nutrition”, i.e. energy gels and their various forms, as sustenance. 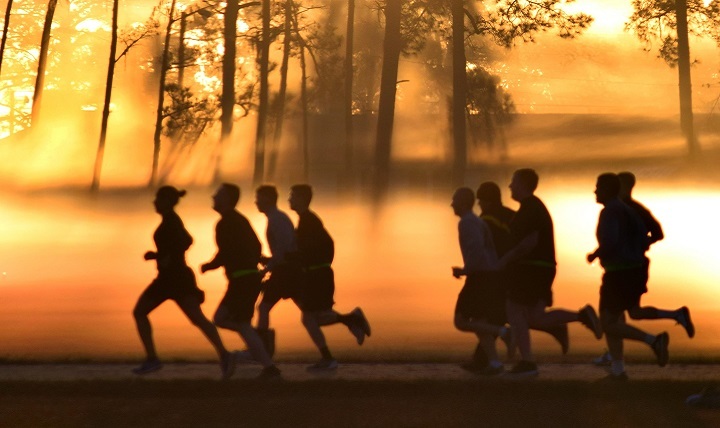 Having long been a staple in the running community, these products provide carbohydrate supplementation which refill glycogen stores in the body that are depleted during extended periods of exercise. 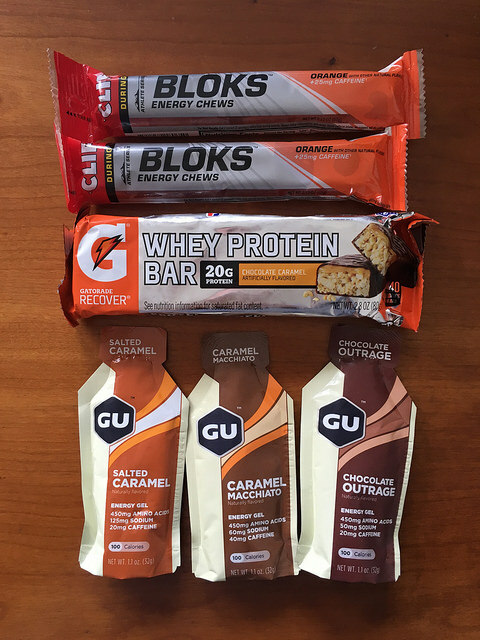 At any local running store, and increasingly at backpacking retailers, you’ll find an endless variety of sports nutrition products in the form of gels, beans, chews, blocks, bars, and drinks in every imaginable flavor. While they all strive to differentiate themselves from on another, they more or less serve the same purpose: to refuel the body quickly. In that endeavor they work splendidly, allowing for the consumption of 100+ calories in just a few seconds without even having to chew. Hard to beat that kind of delivery! These products are also incredibly convenient to take on trips and easy to pack away without fear of them spoiling, leaking, or requiring that they be cooked or otherwise prepared. What’s more, their weight-to-calorie ratio is generally very close to the golden “1 oz/calorie” rule of backpacking foods, making them ideal companions for a trips up to and including a thru-hike. While it’s difficult to argue with the convenience and effectiveness of these products, critics often point to the idea that a diet heavy in fats may be a better choice for many when it comes to long-term endurance, as fat stores can provide sustained energy without the need for constant refueling if one’s body is adapted to tap into these resources. What’s more, as the market becomes increasingly bloated with competitors trying to cut costs, overall quality tends to suffer as a result. 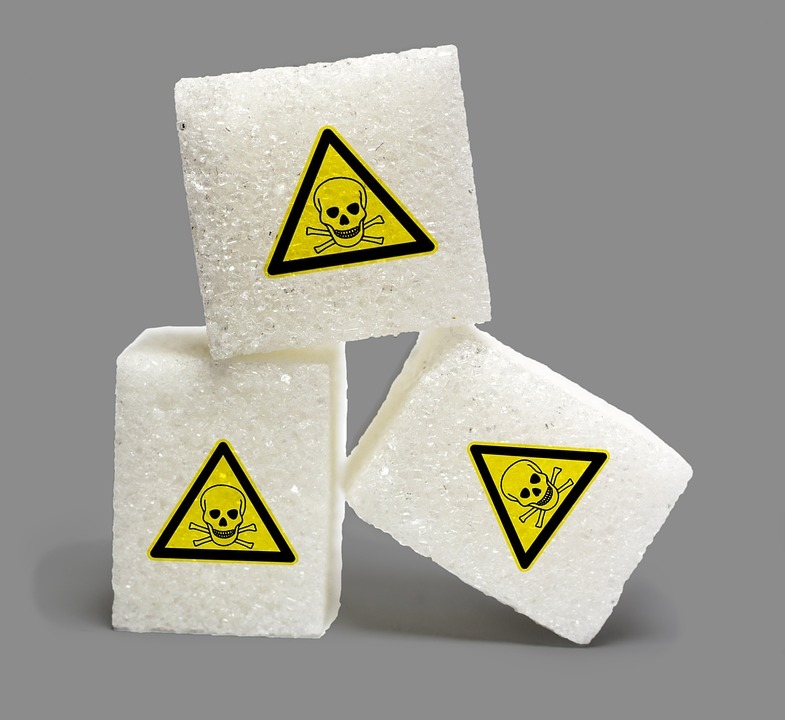 Even worse, you may find some companies pumping their products with sugar instead of high-quality carbohydrate sources while also increasing the price-per-serving in order to inflate profit margins. Despite these shortcomings, all athletes must ensure that they are consuming a balanced diet and taking in adequate calories to sustain their activities. Whether or not you’re fat-adapted, carbohydrates are a necessary macronutrient and if you’d rather be able to ingest them in one swallow as opposed to carrying a loaf of bread, then gels may be a good solution for you – especially for long-distance backpackers trying to reduce their pack weight and put in long days on the trail. Fueling up during my FKT attempt.